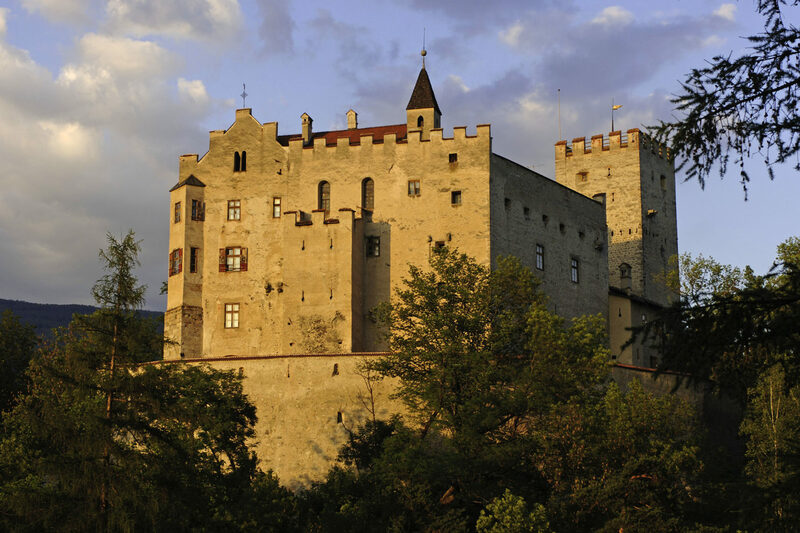 The Folklore Museum in the Dietenheim district of Bruneck was founded in 1976. 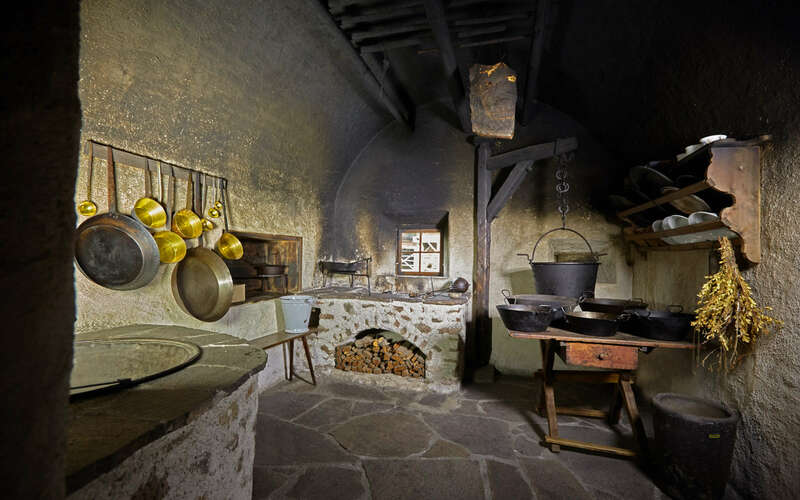 It is located in an old, very stately manor farm, one of four farmsteads in Dietenheim, a village that was first mentioned in writing in the year 995, but whose name points to the first settlement activity of the Bavarians in the Pustertal Valley. 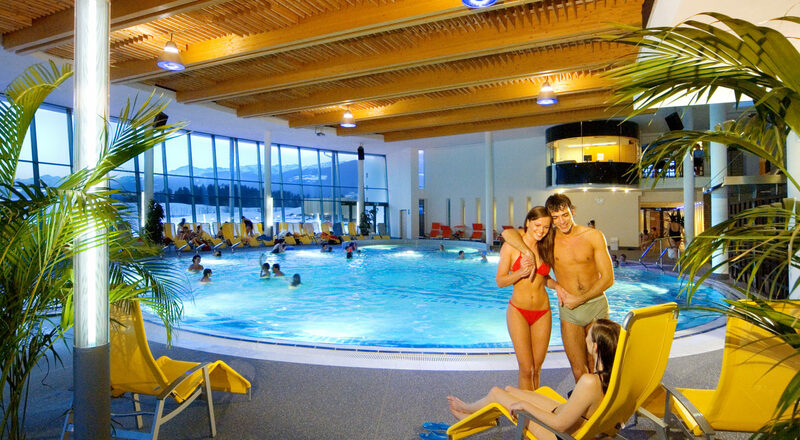 The indoor pool consists of 5 different pools with a total water surface area of 800 m², a 75-metre-long tube slide, and a spacious sunbathing area. 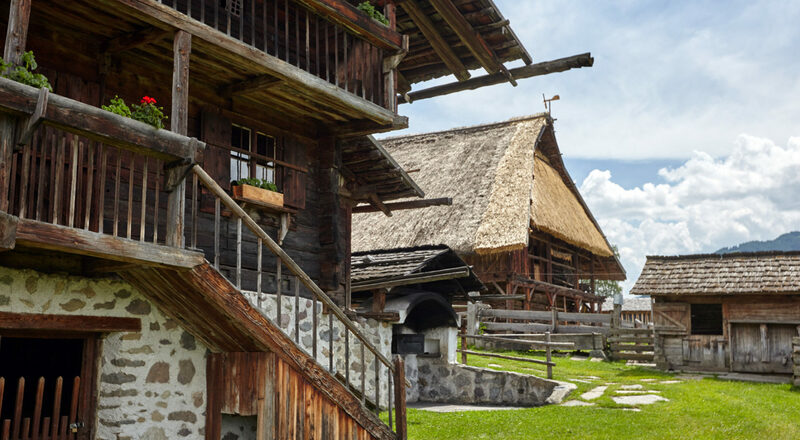 The spacious sauna area includes steam rooms, Finnish saunas, Kneipp baths, cold and warm water pools, infrared cabin, vitality bar, and relaxation areas. 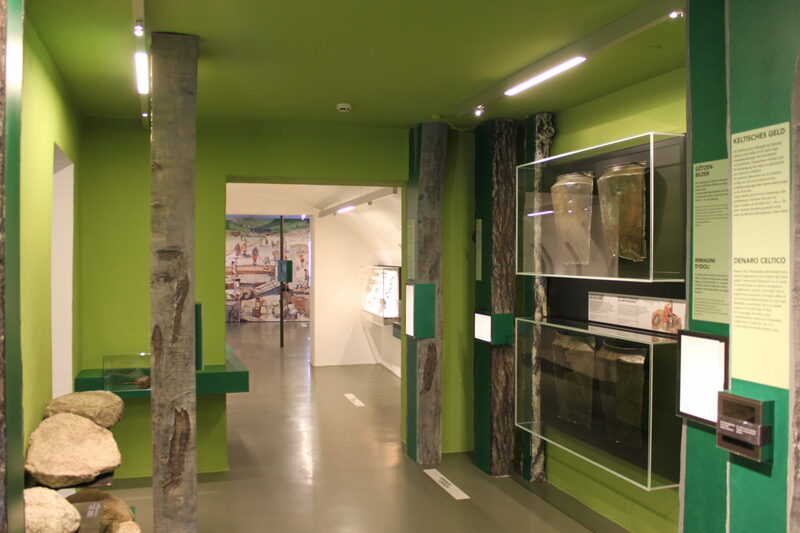 The Messner Mountain Museum Ripa at Bruneck Castle, the fifth museum opened by extreme mountain climber Reinhold Messner, once the summer residence of the prince-bishops, is dedicated to mountain peoples from all over the world – Asia, Africa, South America, and Europe – as well as their culture, their religion, and tourism. 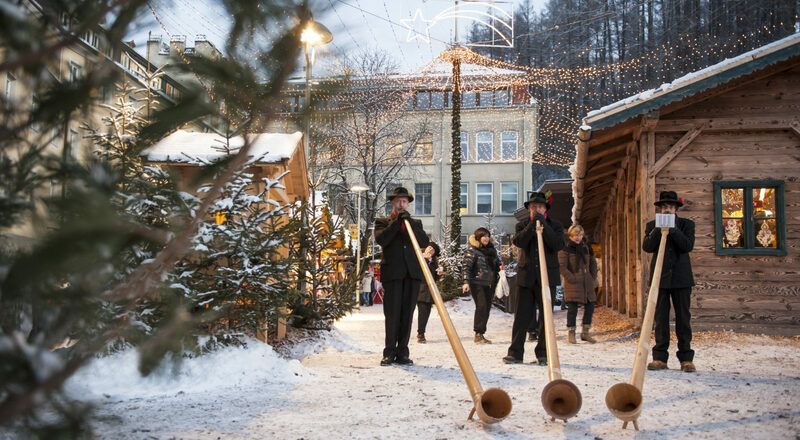 Taking a walk through the Bruneck Christmas Market in the town centre is a highlight of the winter months of December and January. 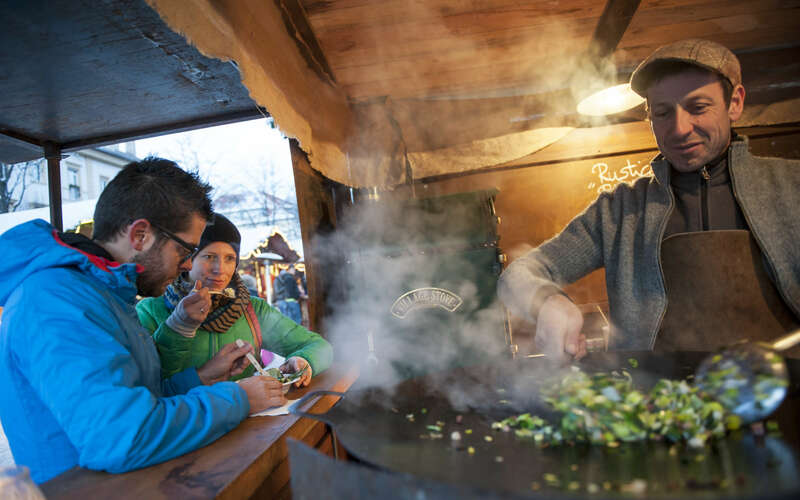 Contemplative and authentic, the festive atmosphere with bright lights and pine scents puts visitors in the Christmas spirit. 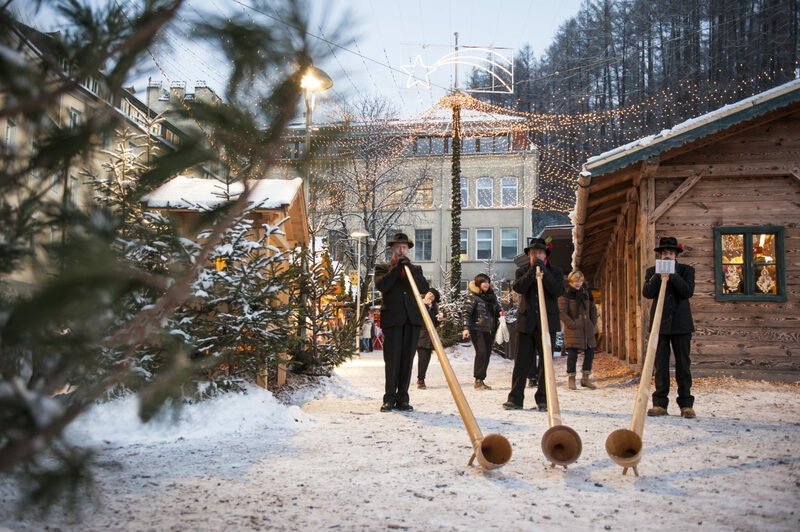 The Bruneck Christmas Market begins each year at the end of November and ends on Epiphany. 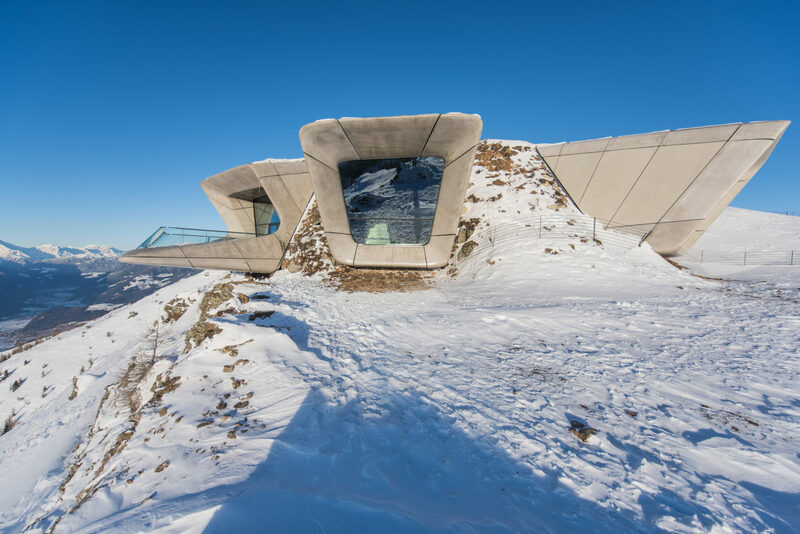 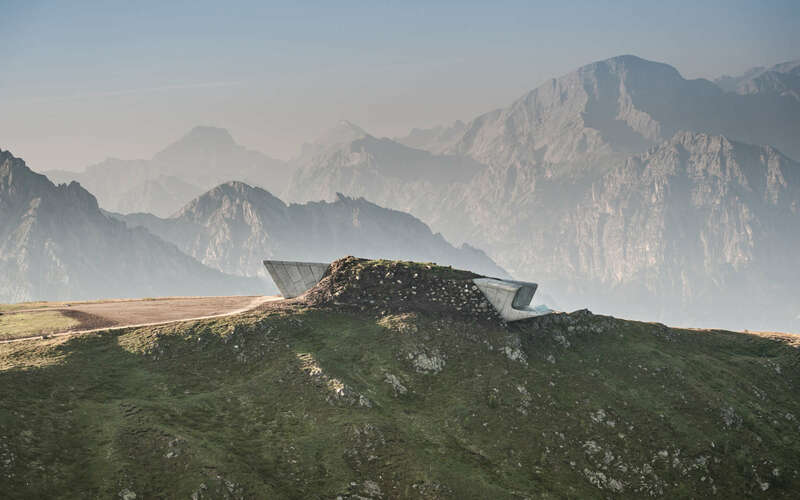 The MMM Corones at the summit of Kronplatz, at 2,275 m above sea level, is the last of mountain climbing legend Reinhold Messner’s six mountain museums. 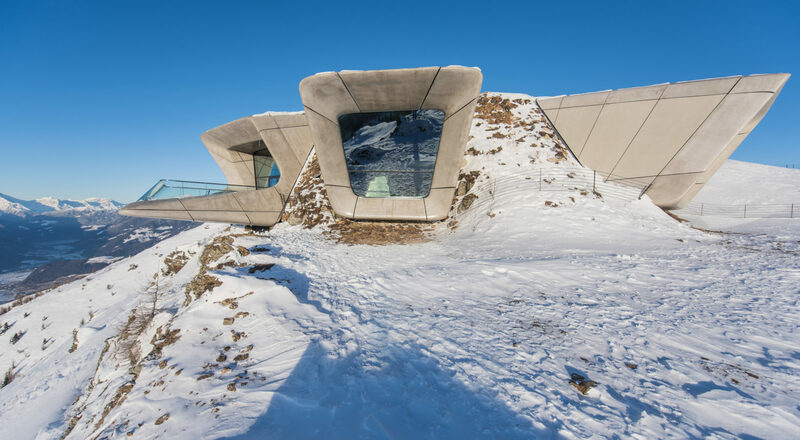 The central themes here are rocks and the life of the mountain climber, illustrated by unique collections, pictures, and items that Reinhold Messner has collected in his life as a boundary pusher. 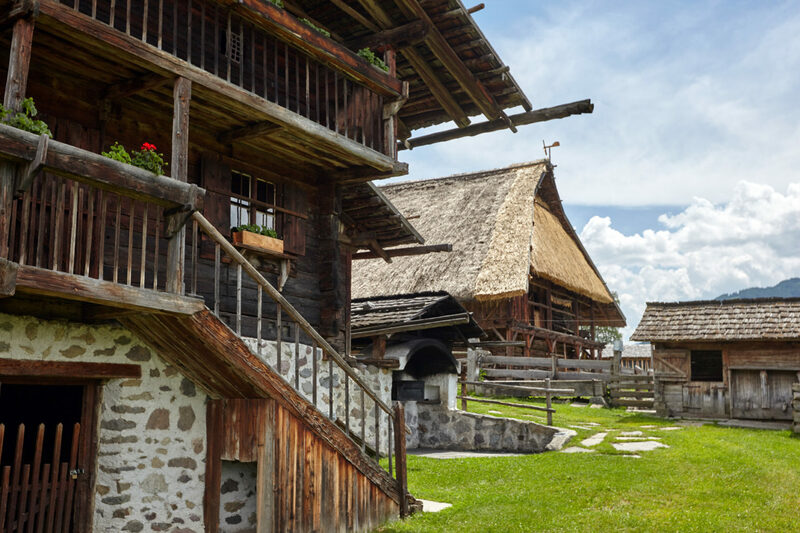 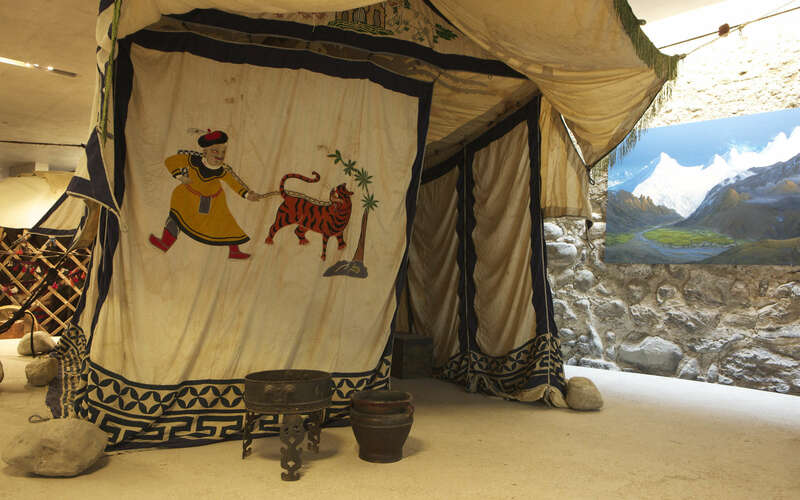 Embark on a search for traces of the settlement history in the Pustertal Valley area: On three floors, you travel back in time and discover the importance of St. Lorenzen in Roman times. 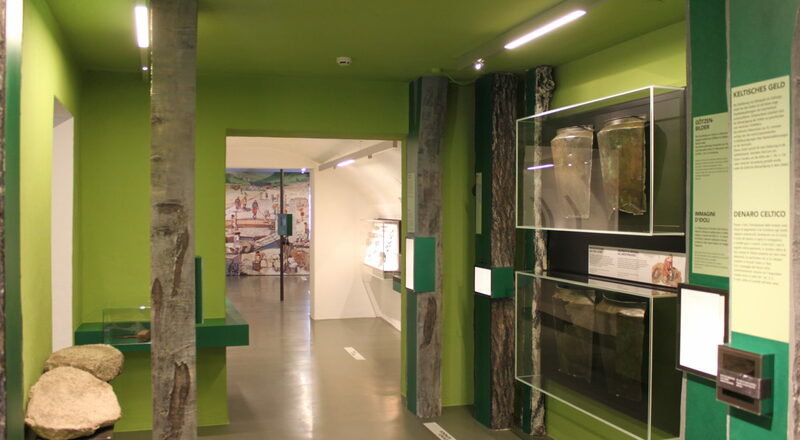 This is evidenced by numerous finds that are there to discover at the museum. 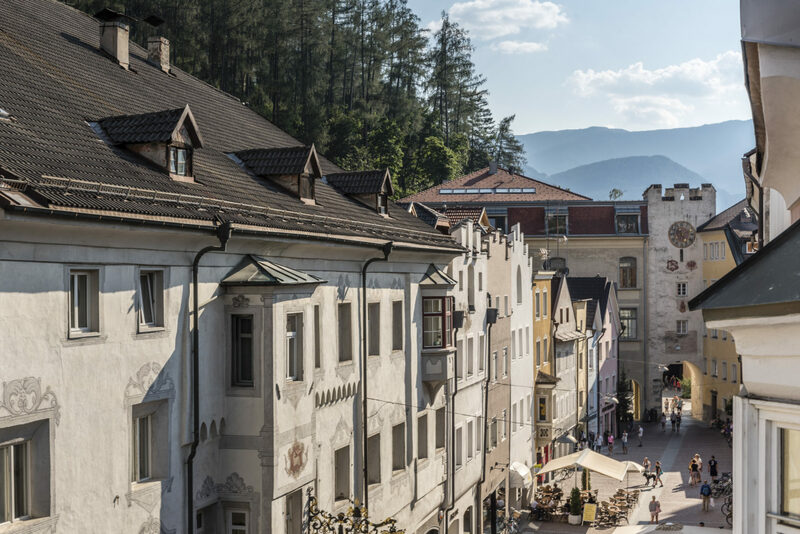 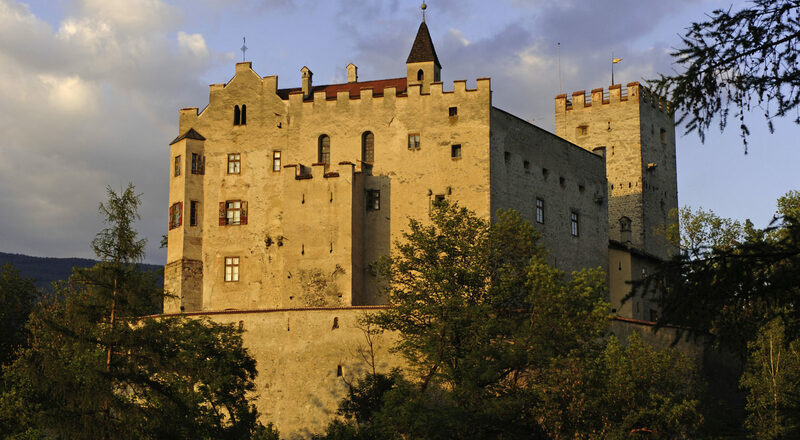 The small town of Bruneck is a gem in the green Pustertal Valley. 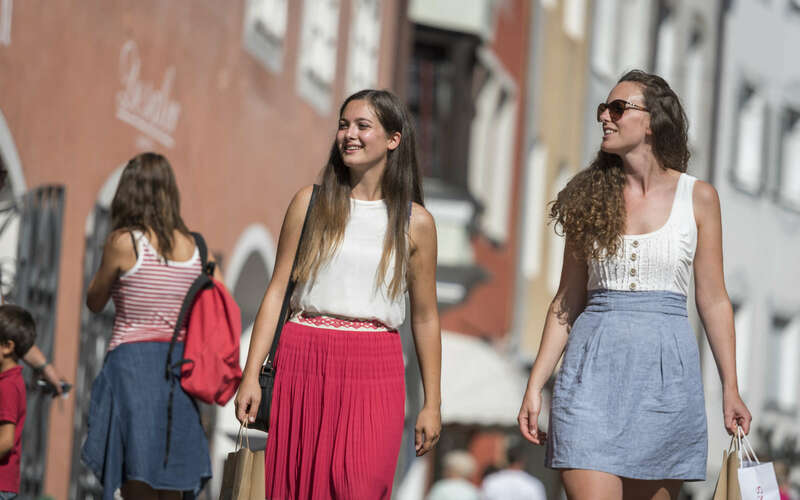 The Stadtgasse is one of the most beautiful shopping streets in South Tyrol. 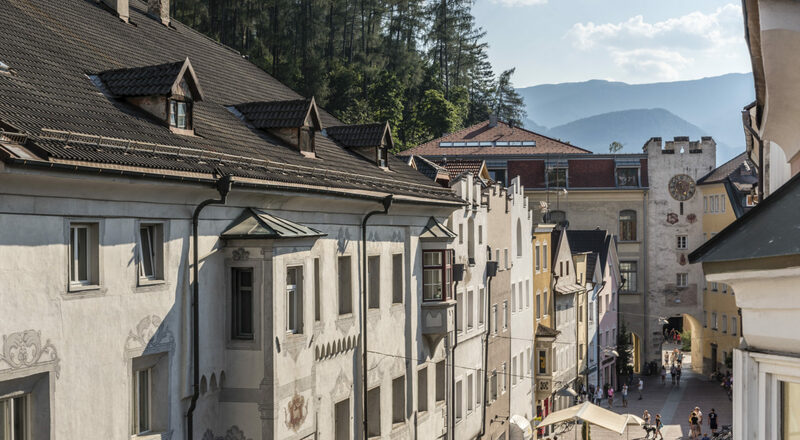 The town extends around the local mountain of Kronplatz and offers many highlights and events year-round.